Mike is excited to join the Canoe North Adventures team for the first time this summer. He grew up in the Hockley Valley, in southern Ontario, and has been fortunate to spend his summers on an island in the Temagami region. After 10 summers at Camp Temagami, a traditional canoe-tripping camp, he became a guide. He has paddled extensively on lakes and rivers in Northern Ontario, Quebec and most recently he completed an 18-day trip through the remote wilderness of Labrador. He also spent a year as a snowboarding instructor at Whistler, BC and he enjoys any time spent in the mountains. He is currently studying Outdoor Leadership at Laurentian University with the goal of launching his career in the outdoor adventure industry. In his spare time in Sudbury he rock climbs at the local crags, mountain bikes the trails and camps in Killarney. 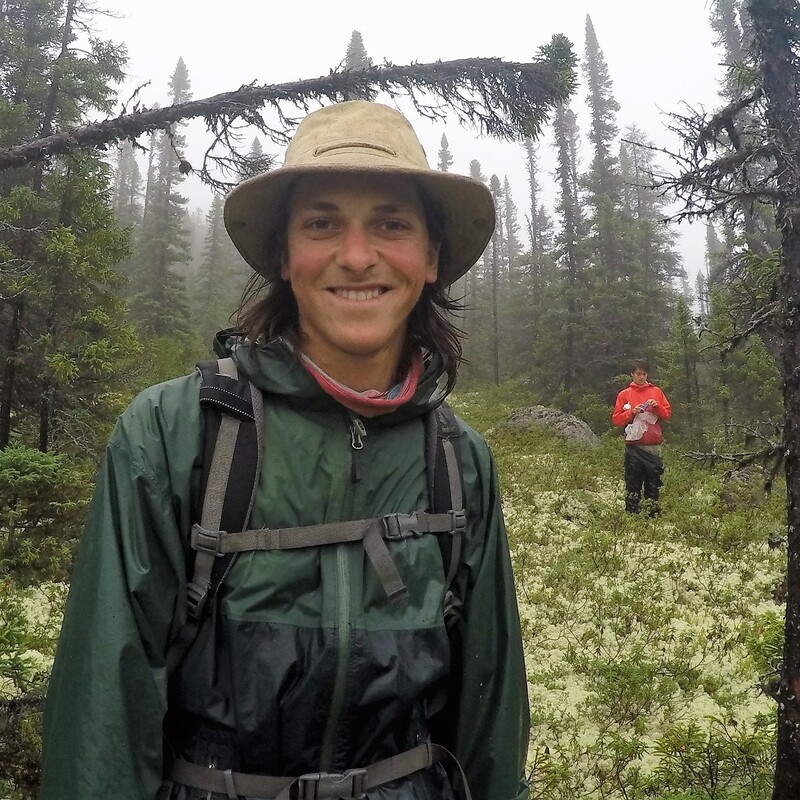 He is keen to experience the beautiful landscape of the Northwest Territories this summer and is eager to learn from the more seasoned Canoe North Adventures team members.